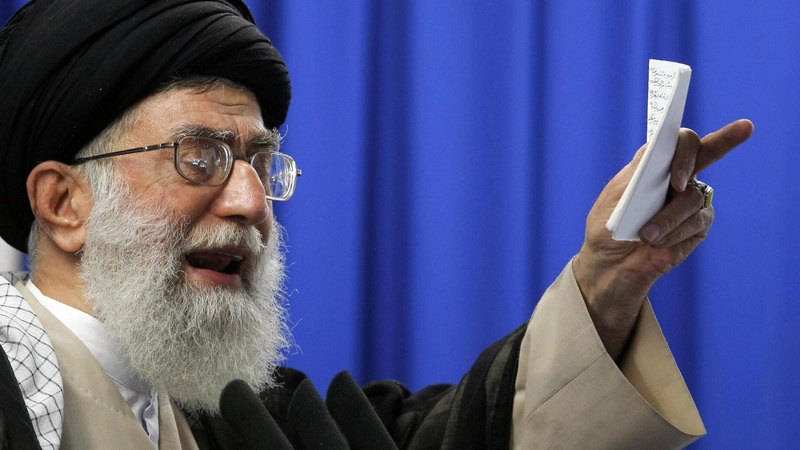 Iran's Supreme Leader has dashed any hope of changing the officialresults of last week's disputed election. We look at the likely consequences from Tehran to Washington, including the possibility of violent confrontations if protests continue. On Reporter's Notebook, we hear from Iranians who've been supporting the opposition from here in the United States.